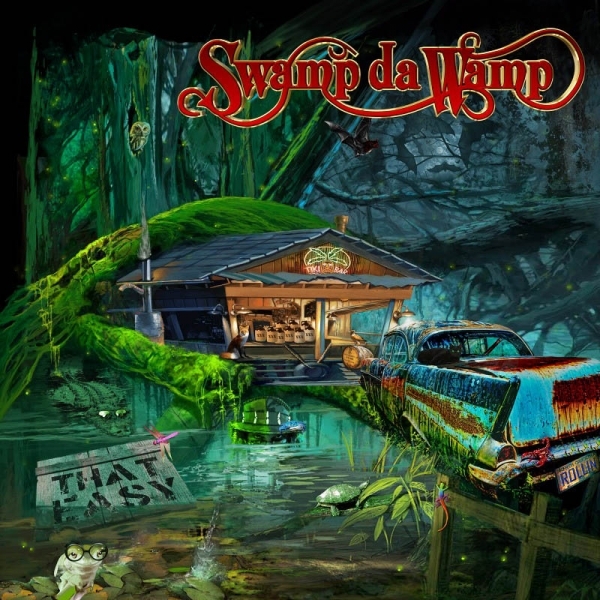 Hard Southern Rock from North Carolina/USA with great lead & slide guitars & B3 organ. The 5th album of the band, released 2015. Recommended if you love LYNYRD SKYNYRD / BLACKBERRY SMOKE. This band clearly appeals to a broad demographic as they’re part rock, part country with a dash of the blues. They have shared billing with rock legends like Alice Cooper, ZZ Top, Lynyrd Skynyrd, .38 Special, Foreigner, Paul Rogers, Blue Oyster Cult, Shooter Jennings, The Outlaws, and The Marshall Tucker Band and country greats like Craig Morgan, Toby Keith, Craig Wayne Boyd and countless others.